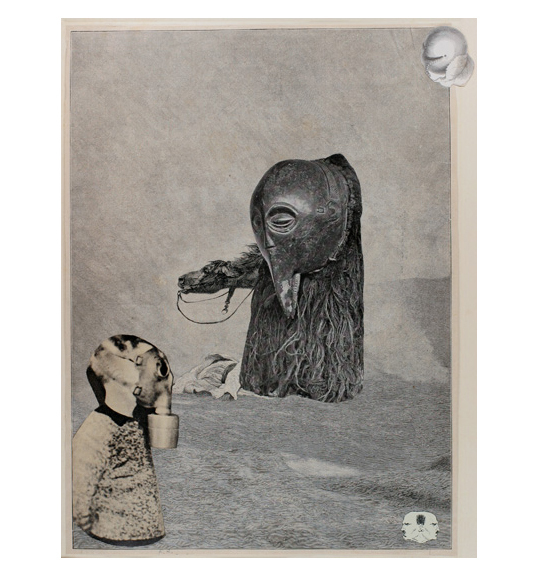 Ubu Gallery presented an exhibition featuring a selection of over thirty original collages, incorporating images from both original photographs and sources such as newspapers and magazines. 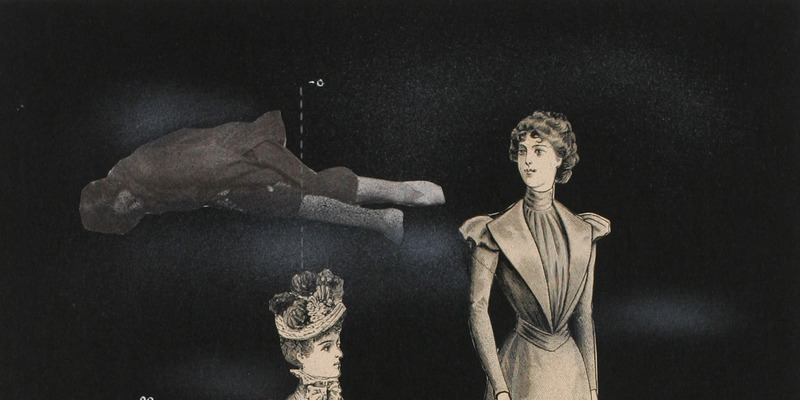 The exhibition focused on the “surreal” effects obtained by the juxtaposition of unrelated images, while still considering the political and graphic design uses of the medium. 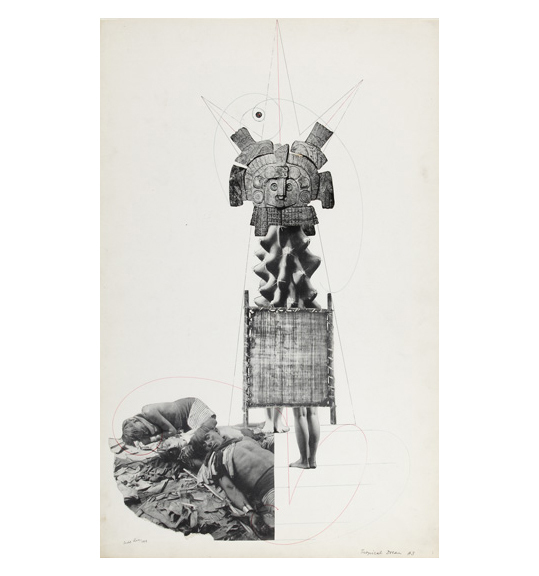 The title of the exhibition—employing the term fotomontage—is deliberately chosen to reflect the original conception of the process with its concern for cutting up and reassembling photographs. The contemporary usage of the term “photomontage” refers to cut-up and re-assembled photographs which are in turn re-photographed to create a seamless, new entity. While still rare and interesting, they lack the handmade and tactile quality of the original. It is in this raw form that we can best appreciate the political and sociological implications connoted by the art of fotomontage: a general aversion to inaccessible work produced by the bourgeois artist.